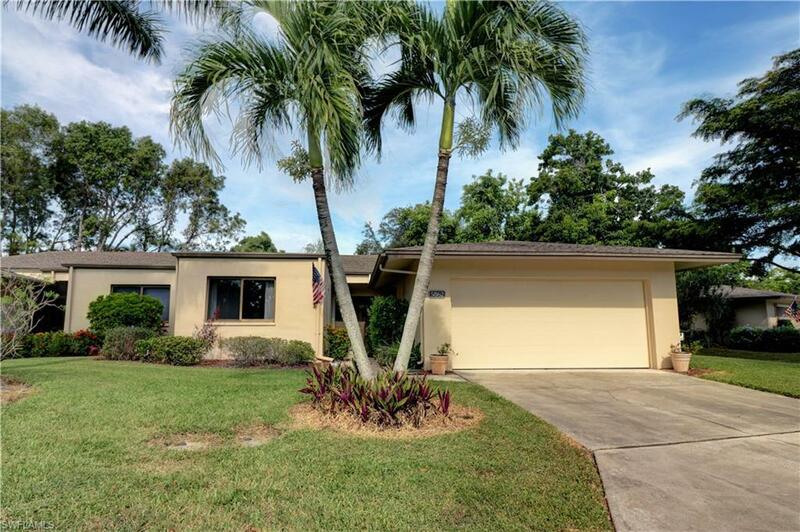 Highly Sought After Whiskey Creek Neighborhood! 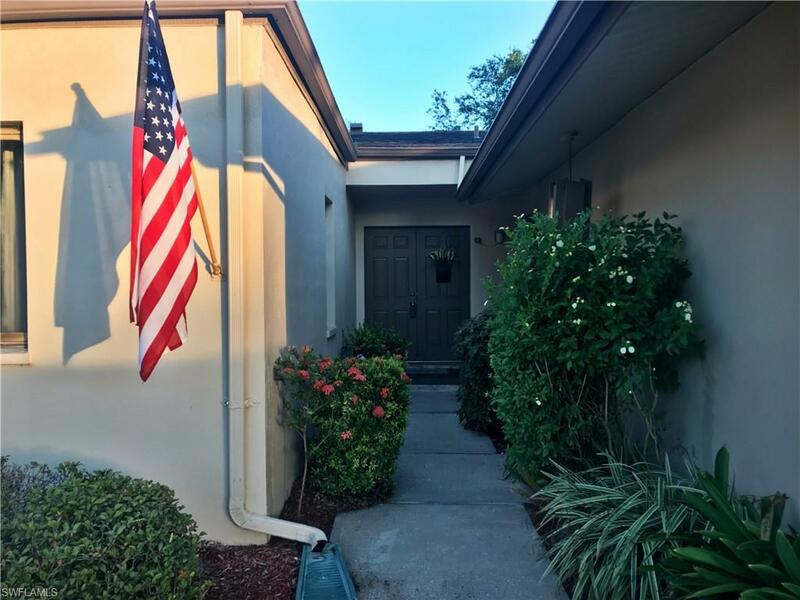 This Lakefront Unit Offers Three Bedrooms, Two Bathrooms, New Stainless Appliances, Updated Lighting and An Attached Two Car Garage. 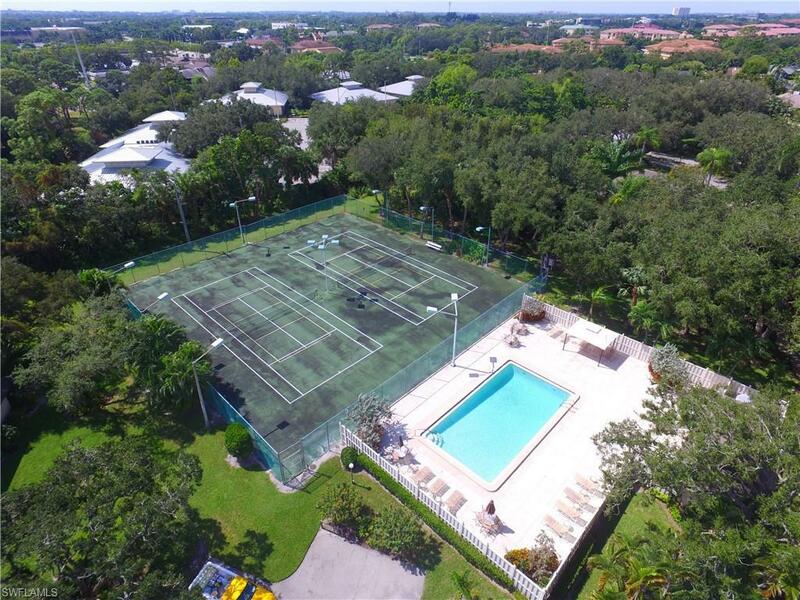 Convenient Walk To Pool, Tennis Courts, Additional Parking & Furnishings Are Negotiable. Conveniently Located To Shopping, Restaurants, Barbara B. Mann Performing Arts and Suncoast Arena. 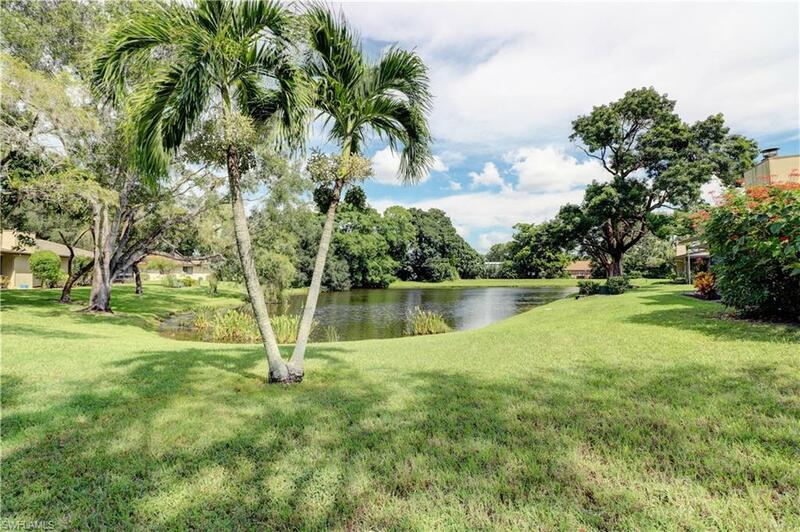 Make Time To See This Property Today!